Yay!!! Winter isn’t just coming it has arrived! Well, it has at Chez Viiperi! 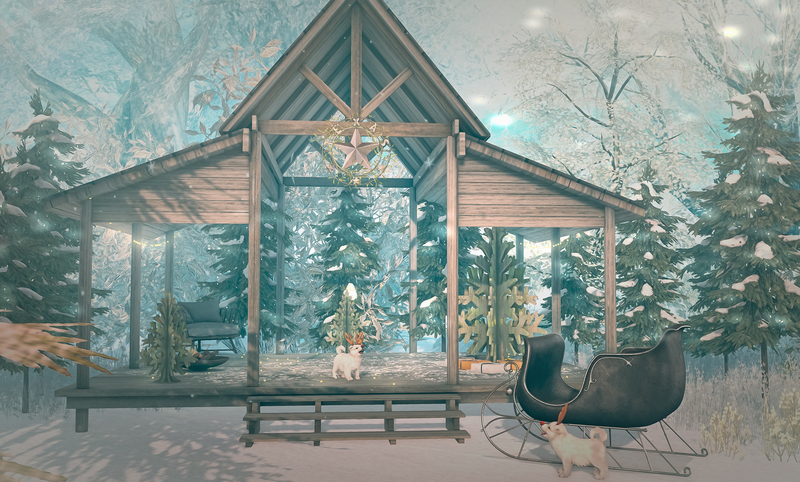 Over the weekend I winterised home and originally I was planning not to Christmas it up just yet but then I remembered that Tannenbaum opened this weekend and there would be plenty of winter and holiday items to show you! Also featured is an updated mainstore release from hive. The Fir Trees have texture change and snow and off option. I love that these trees break up the all white winter scene with some evergreen colour! Are those famously Special SJW Snowflakes?